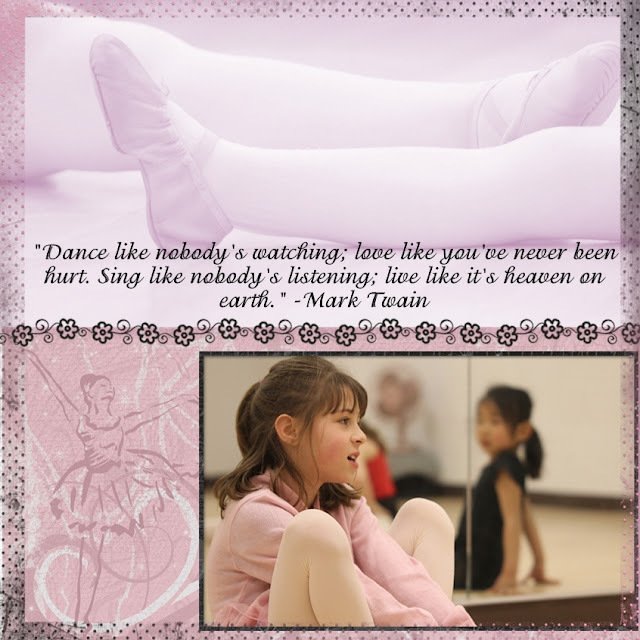 Each week I teach three ballet classes ranging in ages three to nineteen. Each class has its own unique girls and styles. I love teaching all three for very different reasons. I never have my camera, after all I am supposed to be teaching, but this week it was there as the derby race was right after ballet. So I had to do it. 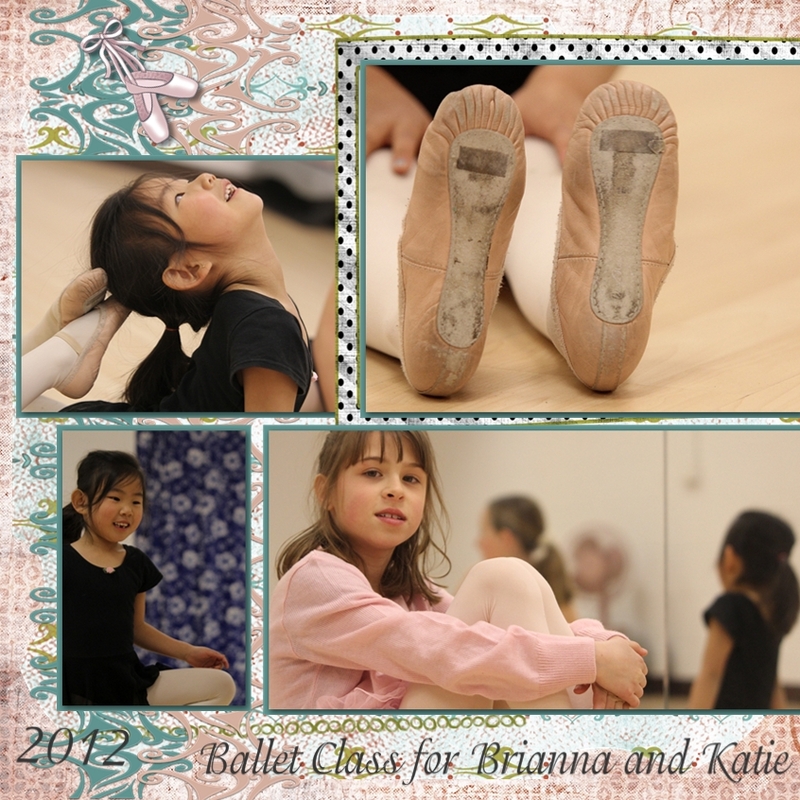 There is a little time to stretch and practice our ballet piece so I took the liberty and shot just a couple of photos. I loved that little moment to see my little ones through my lens! Oh these are sweet!!!! My girls didn't sign up this year & I so miss seeing them dance.